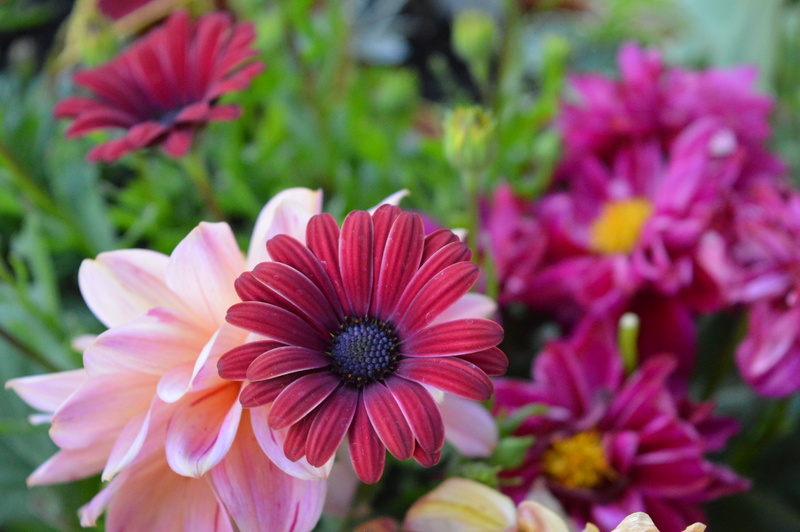 Spring has finally arrived. 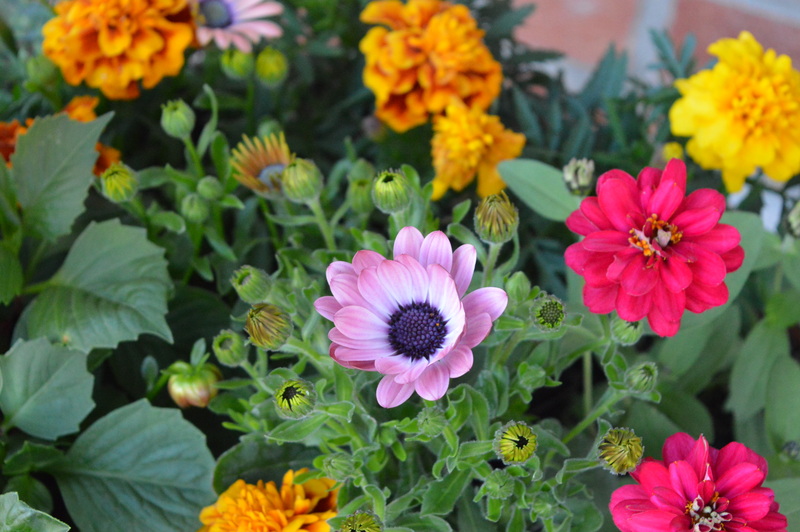 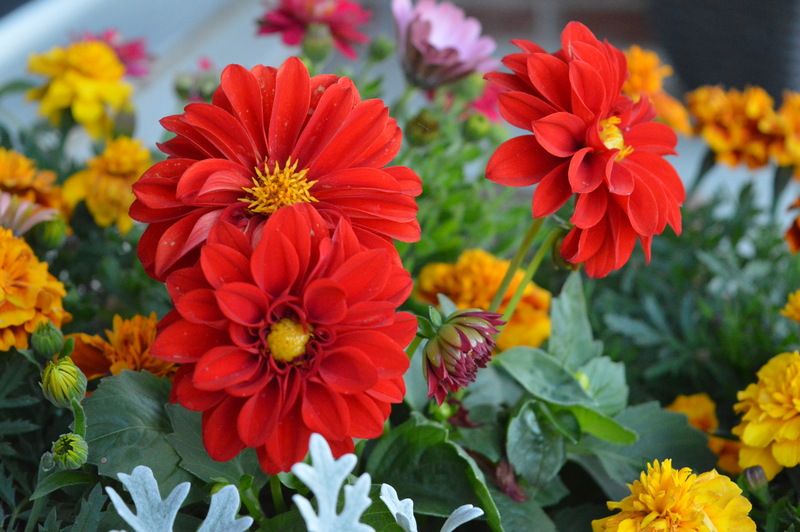 Sharing photos taken of the colourful flowers in my planters (African Daisy, Dahlias, Marigold). 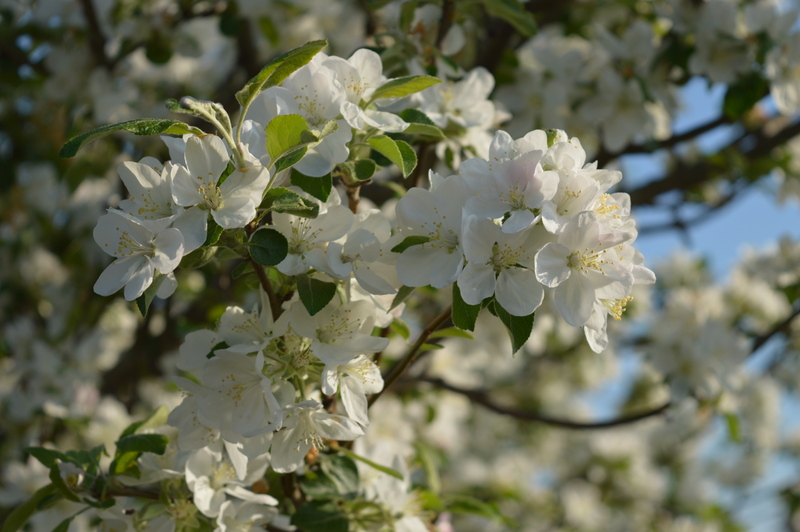 Crab apple trees are in abundance in our trail behind my house.